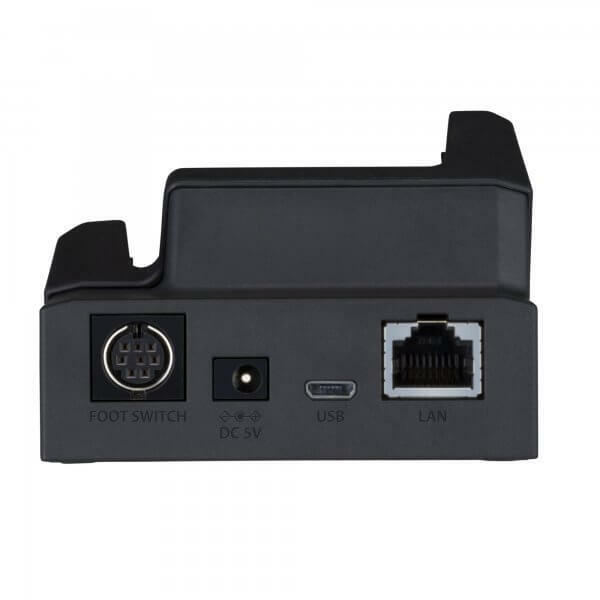 This docking station for the DS-9500, DS-9000 is the professional add-on, which allows you to transfer your dictations via USB or LAN (only supported by DS-9500). 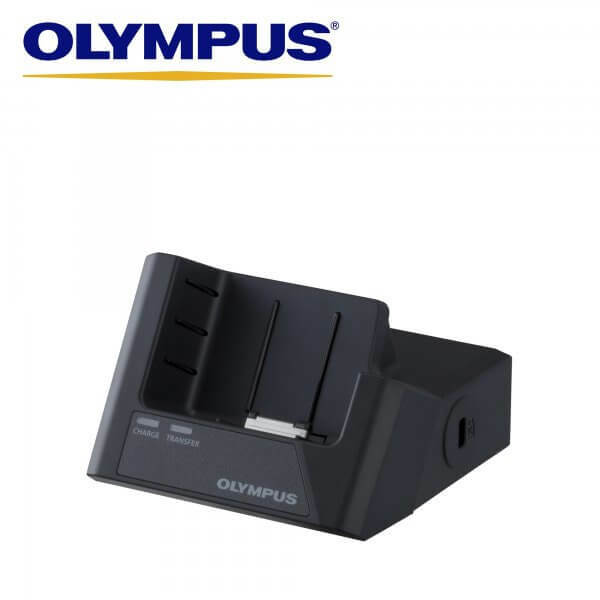 Connected with an Olympus AC-Adapter it charges your DS-9500 twice as fast as via USB connection (USB: ca. 4 hours). 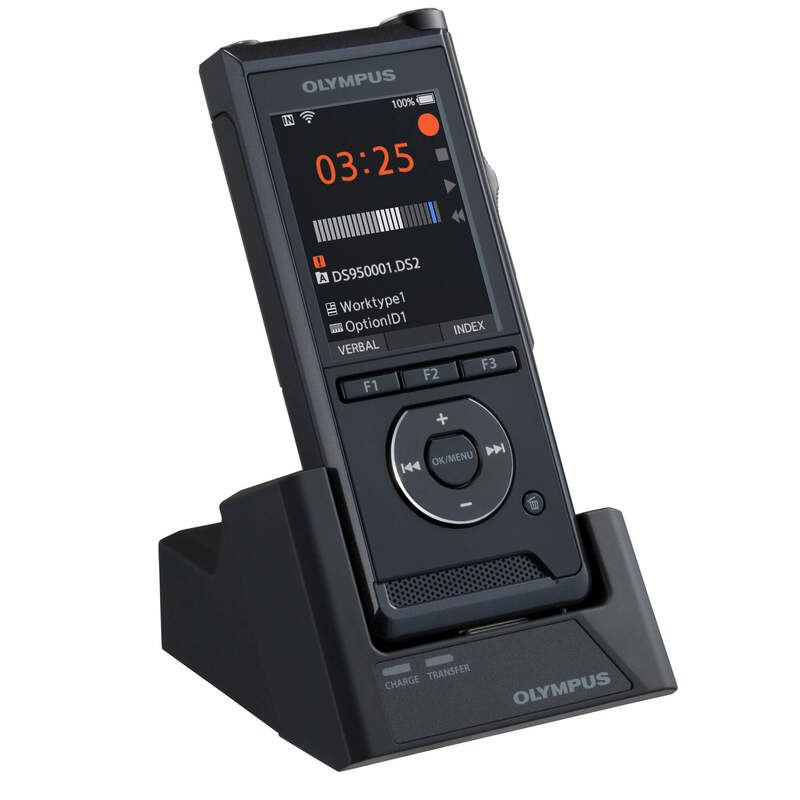 It also provides a connection to your Olympus footswitch to control the recorder for hands-free dictation. Connecting your Olympus device via this dedicated cradle will help extend the lifespan of your microUSB cable. 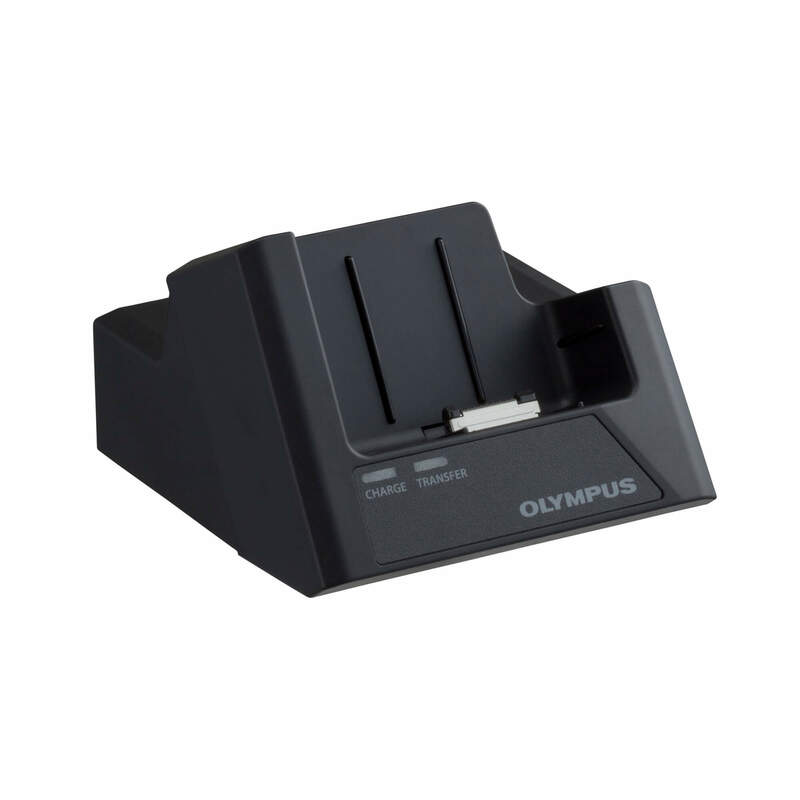 Compatible with the Olympus DS9500, DS9000, DS-2600, DS7000 & DS3500, the CR-21 Docking Cradle is Olympus’ latest release in docking stations.